Emily Blunt and John Krasinski forever. 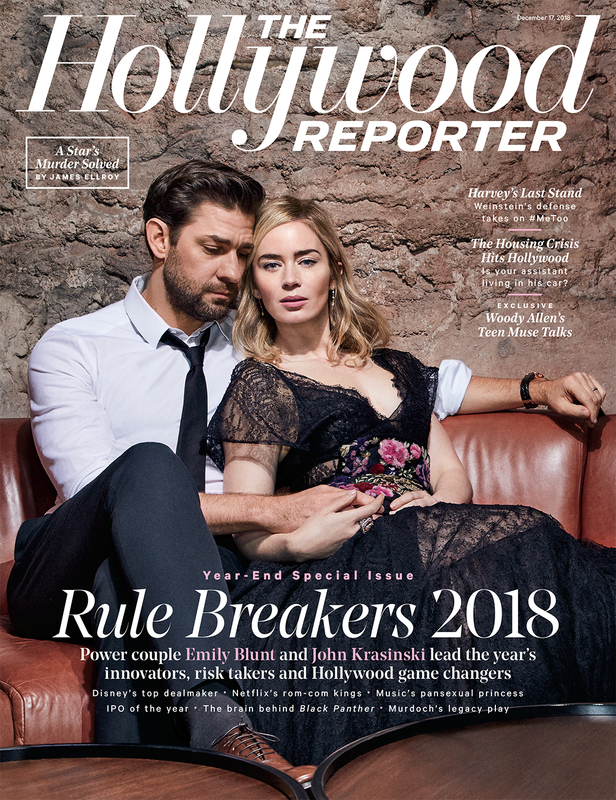 The celebrity couple of 2018 gave a rare joint interview to The Hollywood Reporter published Tuesday, December 18, touching on everything from their breakout year, which includes co-starring together on Krasinski’s A Quiet Place, to their very first date together, a somewhat muddled mix of events that neither can nail down after eight years of marriage. According to Krasinski, who supposedly hesitated to share the full story, the couple’s first date was a pizza date at his West Hollywood apartment. The stars share two young daughters, Hazel and Violet. Be the first to comment on "Emily Blunt and John Krasinski Banter Adorably as They Recall Their First Date"